A completely new fire safety concept has been developed in the scope of previous ECSC research (CEC Agreement 7210-SA/522). 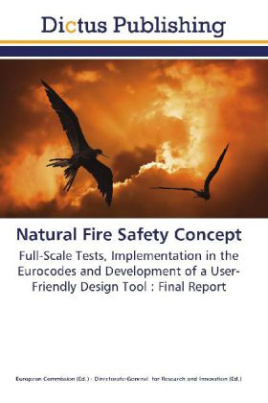 This concept, based on both natural fire instead of the ISO curve and the active fire safety measures, is a global approach which also includes the safety of people. This approach is going to strongly improve the competitiveness of steel buildings because it allows for the reduction or avoidance of insulating material costs. So steel buildings will be more economical and safety will be quantified in a more realistic, more consistent and reliable way.